Few Twilight Zone fans are surprised to see episodes like “Nick of Time” and “Eye of the Beholder” on my personal top 10 list. But “A Passage for Trumpet”? Where did that come from? Not a typical favorite, to be sure. But the part of my brain that enjoys homicidal dolls and dystopian futures sits right next to a strong sentimental streak. 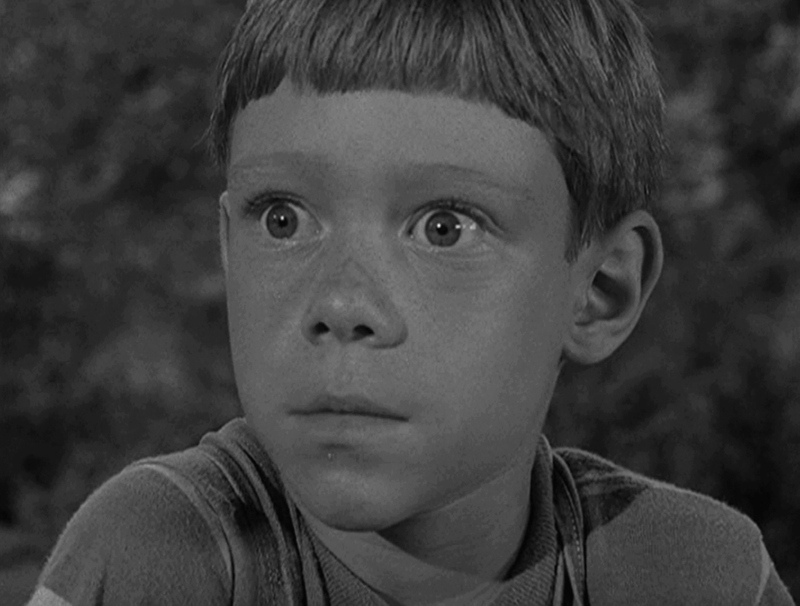 In short, I love the redemptive side of TZ. Ring in the new year without The Twilight Zone? Most fans of the fifth dimension would sooner think a bad thought around Anthony Fremont. But even so, there were some solid episodes that didn’t make this year’s marathon. I’ve highlighted a few of them below. You can click on any of the titles to watch the episode in question on free Hulu. The stars in the fifth dimension dimmed a bit tonight with the sad news that Jack Klugman had died. Klugman was such a gifted and versatile actor, in fact, that his four appearances on The Twilight Zone are not even his most famous roles. He’ll forever be known for two other TV characters: sloppy sportswriter Oscar Madison on The Odd Couple, and as a sleuthing coroner on Quincy, M.E. 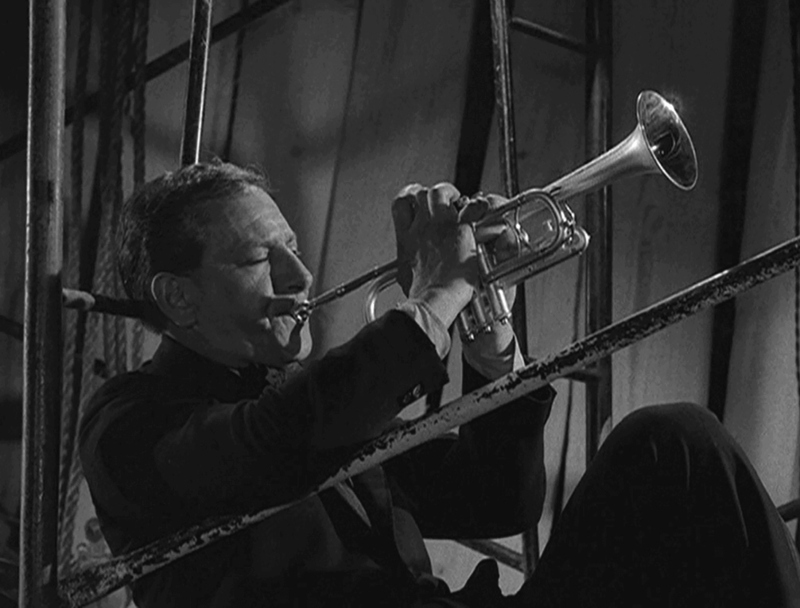 But there isn’t a Twilight Zone fan out there who heard the news about Klugman’s passing and didn’t think of “A Passage for Trumpet“, “A Game of Pool“, “Death Ship” and “In Praise of Pip”. 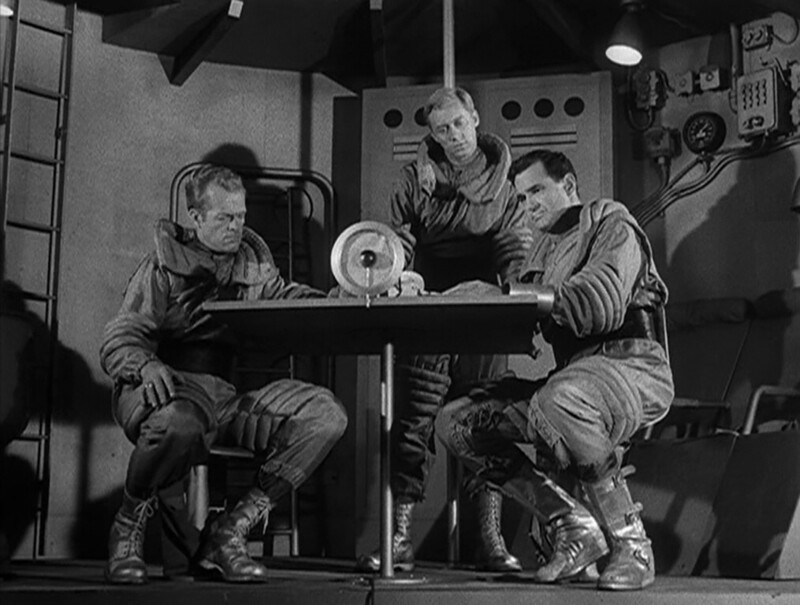 Hitching a Ride with the New TZ’s “A Traveler”: Is the Truth Out There?